Our mission is to help our clients make the best decisions for their investments, income tax and estate planning needs. 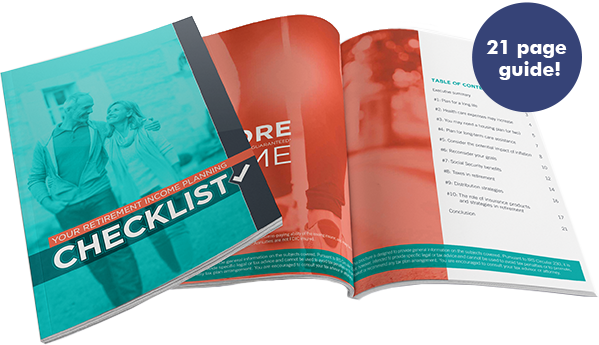 Get Your Retirement Checklist Today! 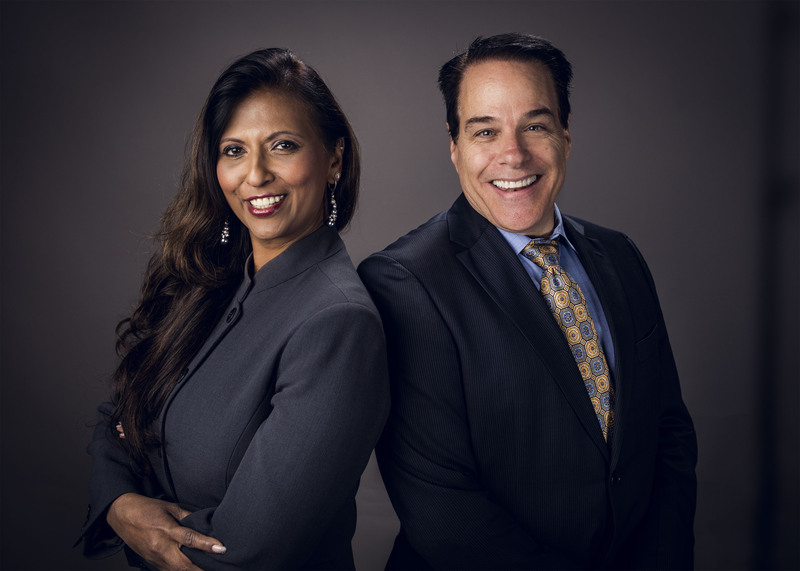 The Holland Group Retirement Wealth Advisors - Serving clients throughout the Tampa Bay area. The Holland Group’s mission is to help our clients make the best decisions for their investments, income tax and estate planning needs. In today’s world of “information overload,” we feel it is absolutely crucial to educate our clients. 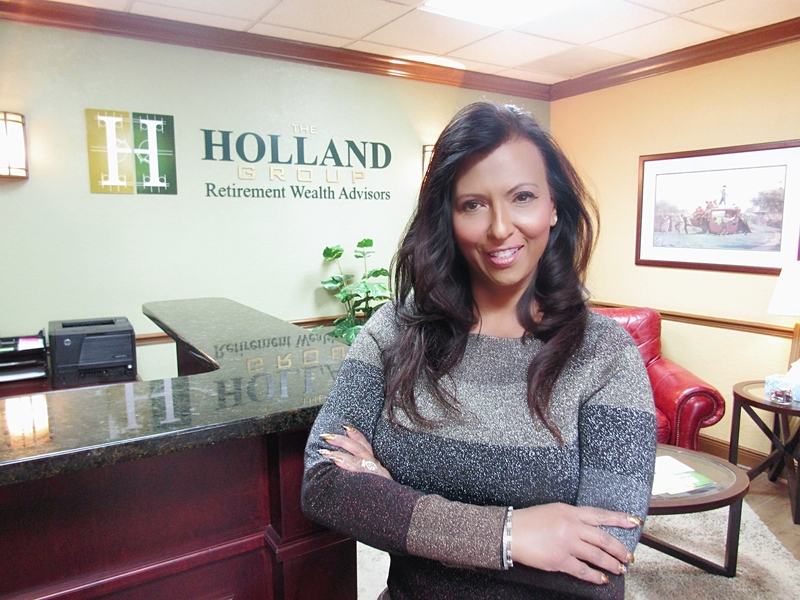 Elizabeth Holland, Co-founder and CEO of The Holland Group Retirement Wealth Advisors, was selected to represent the women of the Tampa Bay community for International Women's Day 2019! Elizabeth is a leader among her colleagues, and a member of the Inspiring Women organization serving as spokesperson and role model for female financial representatives nationwide. We celebrate International Women's Day on the radio, airing spots about Elizabeth on AM/FM stations. Your Retirement may be 20 – 30 years of unemployment. Get Your Personalized Retirement Plan today! We pride ourselves in offering sound advice to our customers that leads to financial security. A trust can be a very flexible and advantageous means to transfer your assets in the future. Due to rising taxes in the U.S. it’s important to incorporate tax planning into your financial decisions. 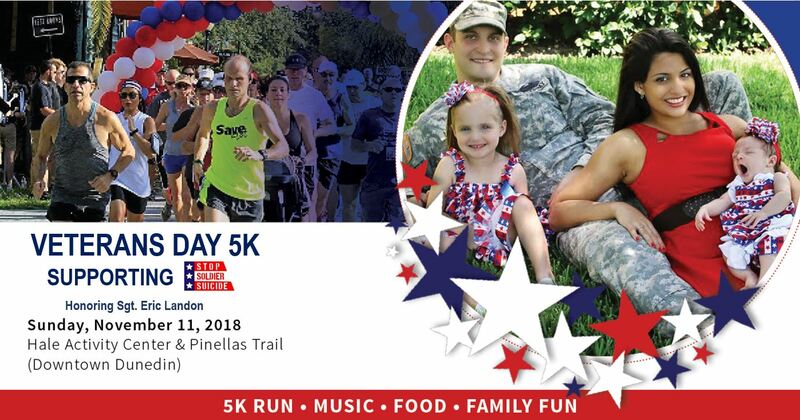 Join us for our annual 5K this Veteran's Day (Sunday November 11, 2018), supporting STOP SOLDIER SUICIDE. 22 Veterans a day lose their lives to suicide. Stop Soldier Suicide is the first national veteran-founded-and-led nonprofit dedicated to preventing military suicides by inspiring hope, and encouraging healing and personal growth. Get Our Retirement Income Planning Checklist! The Retirement Income Planning Checklist is a helpful starting point that can help you see what is involved in planning your post-paycheck years.